Football superstar Cristiano Ronaldo is apparently a name of magic. His appearance in a match increases the valu and hype to the football lovers worldwide. 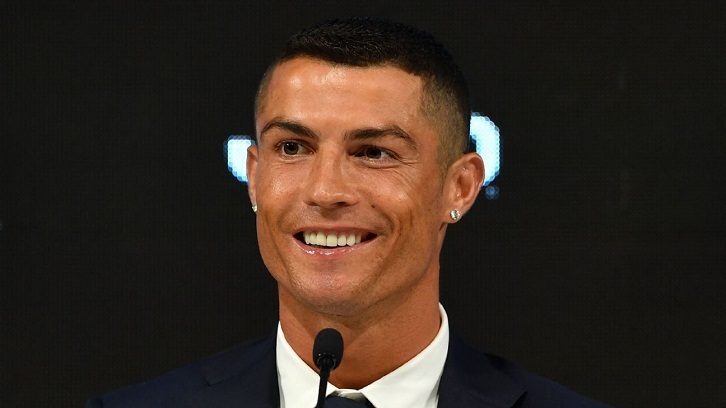 His new club Juventus has already feels the heat and hype of this great football star as the club have sold all their season tickets for the 2018-19 season following the arrival of Cristiano Ronaldo from Real Madrid. The Serie A champions said 95 percent of last season's ticket-holders had taken up their option to renew, with those tickets not renewed sold to club members on a shortlist within hours of going on sale on Thursday. The sellout comes despite a price hike earlier this summer, which had angered many fans. "Such is the demand for season tickets this year that there will not be any phase of general sale for season tickets," a statement on the Juventus website said. "So, just under a month until the start of the season, the goal of 25,300 season tickets has already been reached, which together with the 4,000 premiums bring the total season tickets to 29,300." The arrival of Ronaldo appears to have convinced those upset by the club's decision to increase prices in some parts of the stadium by up to 37 percent, with an average increase of 30 percent, to ensure their place at home games. Meanwhile, Leonardo Spinazzola, presented to the media on Thursday after returning from a two-year loan with Atalanta, hailed the arrival of Ronaldo.